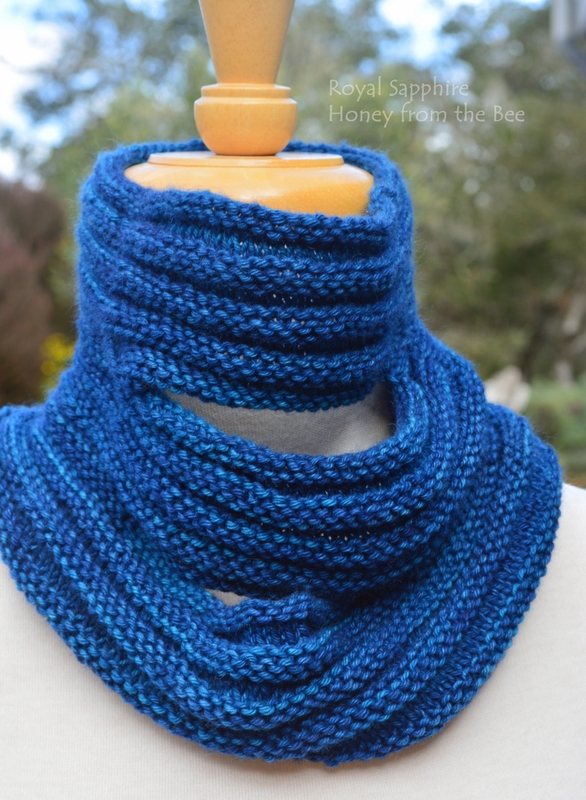 This rich blue hand-knit cowl was hand-knit by me in from 100% Mongolian cashmere. 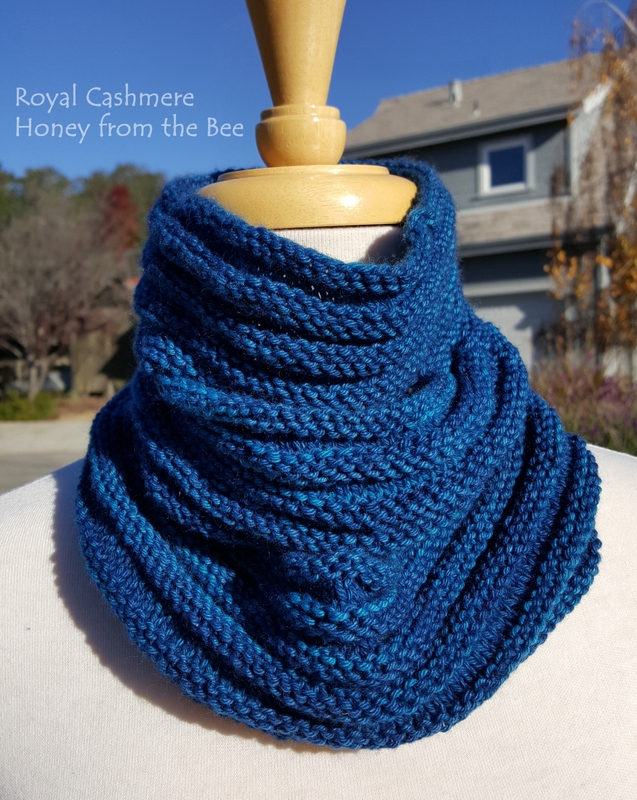 This is the softest cashmere in the world! 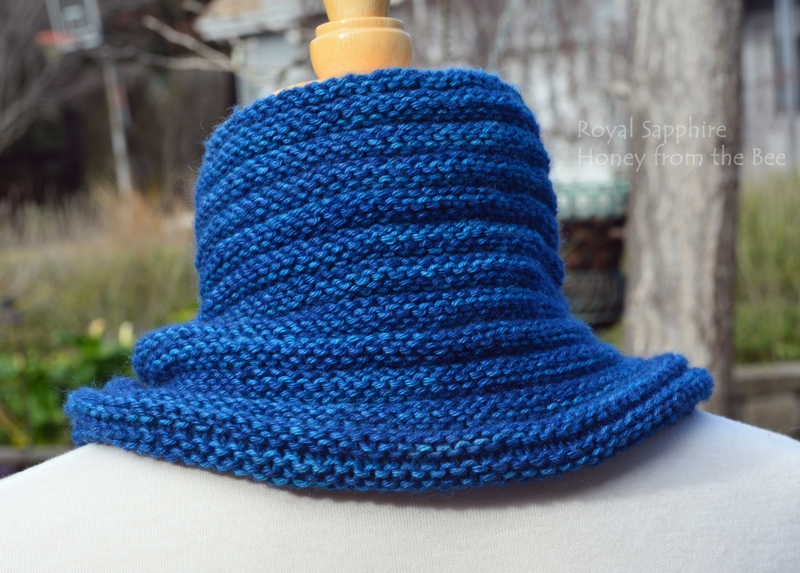 I fell in love with the blue hue of this particular yarn. It's so rich and deep. 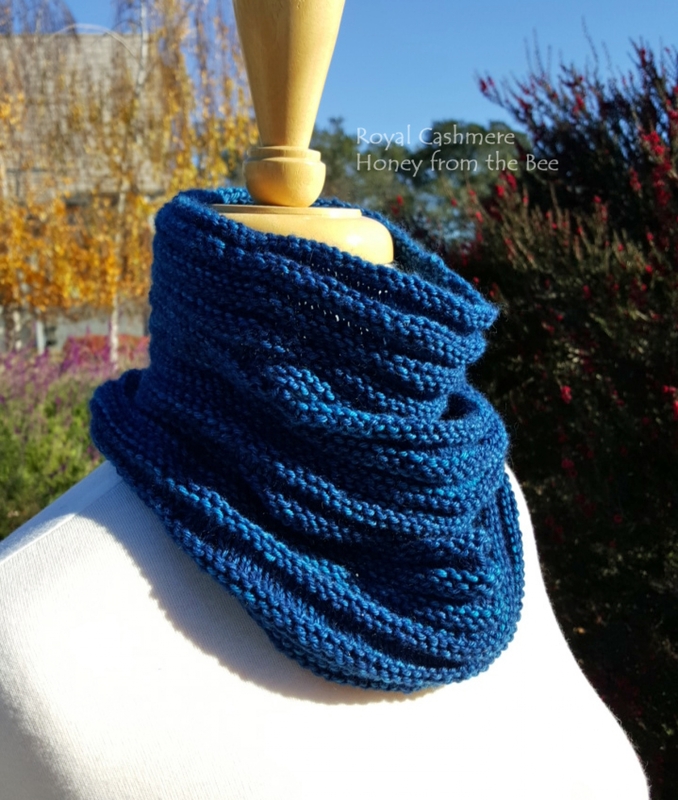 This cowl is knit in one piece, but the front part is comprised of 3 sections so that it looks like you've wrapped it multiple times around your neck. In fact there's no bulk, as the back is one layer as can been seen in the third photo. 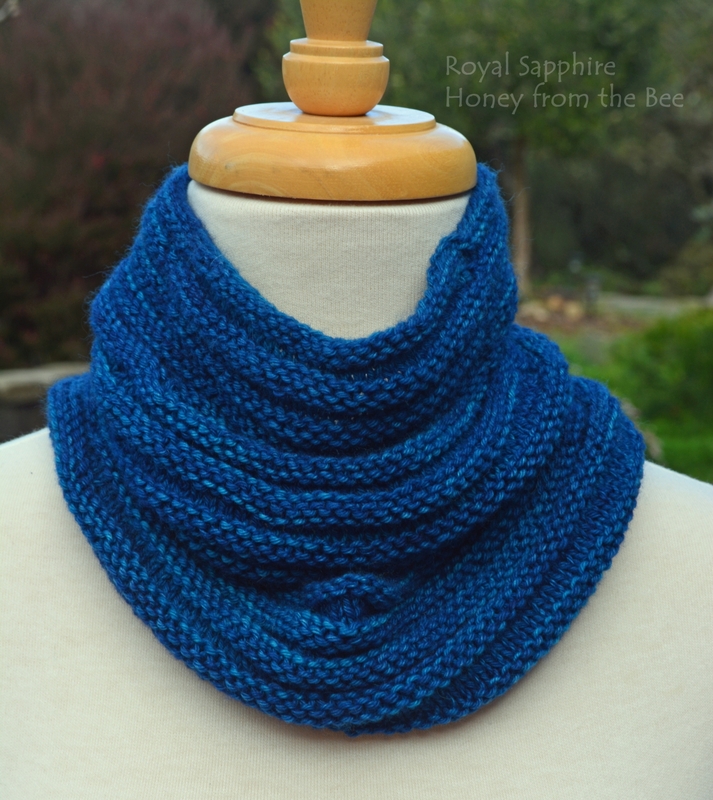 This yarn is so soft and drapey! A luxurious gift for a loved one or yourself.